Penny has over 28 years of experience in the fragrance industry, across all areas of creative and technical perfumery; analytical, technical, systems and ISO, legislation, regulatory affairs and marketing. This includes 20 years as a Perfumer and a position as Chief Perfumer at an international fragrance house. 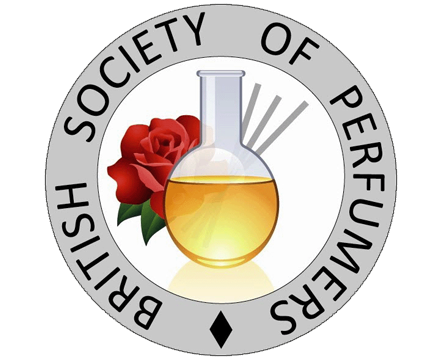 Penny is a full member of The British Society of Perfumers, deputy Chairperson on the IFRA UK Technical Advisory Group and a member of the IFRA IOFI GHS Taskforce. Penny has been a fragrance industry professional for over 26 years, starting in 1989 when she joined Belmay UK. During her first 6 years there she enabled Belmay to attain the quality management standard ISO9001; established and managed both the Analytical department and the Regulatory Affairs department; obtained an IFEAT Diploma in aroma studies and gained additional qualifications through the Open University. When taking part in a routine internal smelling test Penny achieved the highest score ever given and with encouragement from colleagues began her career as a Perfumer. In 1991, Penny introduced Formpak software to the business to provide a tool for perfumery creation and help manage emerging regulatory affairs, and thus met Tim Schnieder. This marked the beginnings of what was to become a very close working relationship which continues to this day. In 1995, Penny created fragrances which achieved breakthrough wins at a key customer, promoting Penny's ability and enabling her to practice perfumery on a full-time basis. In addition to creating hundreds of winning fragrances for toiletry, fragrance and homecare brands in the UK and internationally, Penny enjoyed management and positively contributed to the running of the business. In 1997 Penny wrote a fragrance training program, exploring fragrance language and odour evaluation techniques which became very popular with clients and was regularly used to train their newly-recruited employees. In 1999, Penny initiated and presented a creative multi-sensory project 'Virtual Reality' where unique fragrances were accompanied by music and 3D effects to tell a story, marking a new wave of creative thinking around fragrance design, its role and message. In 2003, Penny was promoted to Chief Perfumer. In 2004, prompted by her keen interest in fragrance education, she wrote additional training material to build interest, knowledge and skills for the laboratory teams. Penny continued to create fragrances, helping Belmay break in to target markets and played a major role in the management of the company including the integration process following the acquisition of a competitor. In July 2006 Penny started her own consultancy based business: Orchadia. Since then she has been providing consultancy and training all over the world to diverse clients including fragrance houses, product developers, ingredient producers, retailers and individuals. Penny's projects often encompass commercial, creative and technical challenges. They include research projects; regulatory affairs; providing expertise to fragrance houses and their suppliers; developing perfumes for products alongside fragrance partners; and using her understanding of people, processes and business to provide fragrance advice, business support and training. 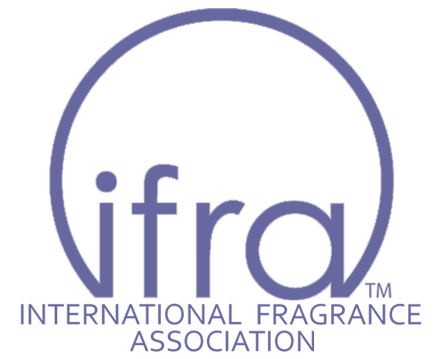 In August 2013, Penny launched The International Perfume Academy: dedicated to professional training and development in perfumery art, science and communication. Penny has a passion for perfume, enabling greater appreciation and understanding of it, and is regularly involved in educational and creative events. She is an accomplished public speaker and is in high demand for trade shows, events and by the media. Penny has been quoted in the Perfumer & Flavorist magazine, MSN Style, Yahoo Lifestyle and The Metro to name just a few. She was also interviewed by Chris Evans for BBC Radio 2.